In the 2017 workplace bullying survey, 19% of Americans reported being bullied at work and another 61% were aware of abusive contact in the workplace. Bullying causes long-term and lasting harm to not only targets of bullying but in high costs to the organization. As headlines continue to draw our attention to the problem and frequency of bullying and harassment at work, we’ve prepared this webinar to help both employees and their organizations prevent, respond and interrupt bullying when and where it occurs. Everyone has the right to a safe and respectful workplace. 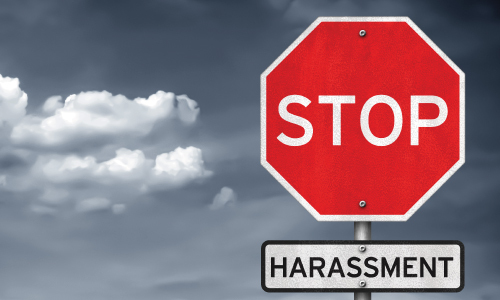 In this webinar, we’ll walk you through what you need to know about workplace bullying and harassment and how managers and employees should respond for the most positive outcome. The legal definition of bullying and harassment. How to calculate the high economic, health and social costs of workplace bullying. What to do and what not to do, if you’re the target of bullying or harassment. How organizations can prevent and respond to bullying and avoid being sued. Surviving Bullying and Harassment: Recovery strategy for targets and organizations. Anyone who wants to learn more about bullying and harassment in the workplace and what to do when it occurs.